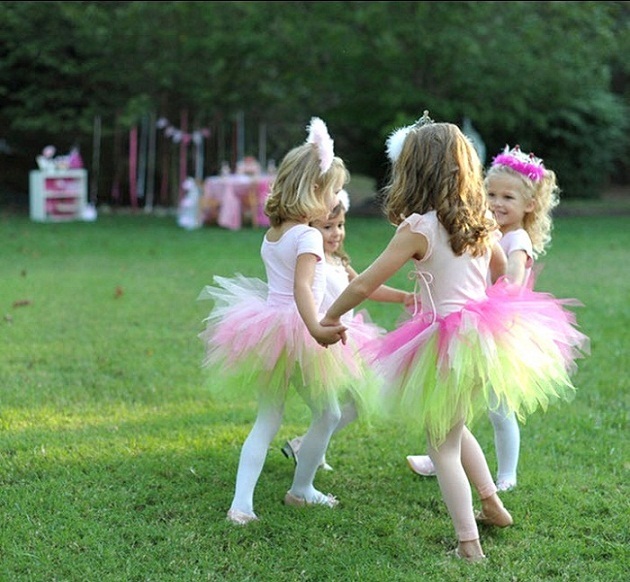 Whilst having a little nosy around pinterest , I came across a few images of amazing ballet birthday parties. 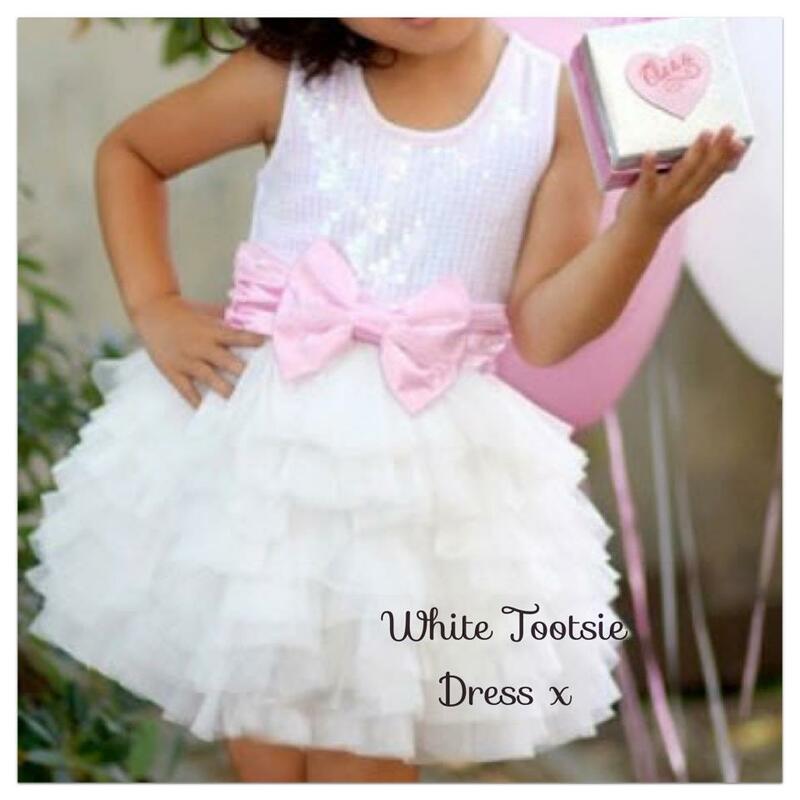 What a great idea for any little ballerina in the making and her friends to celebrate in style! 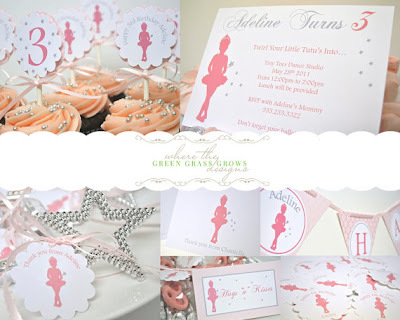 I thought I would share some of my favourite images with you to give you some lovely ideas! 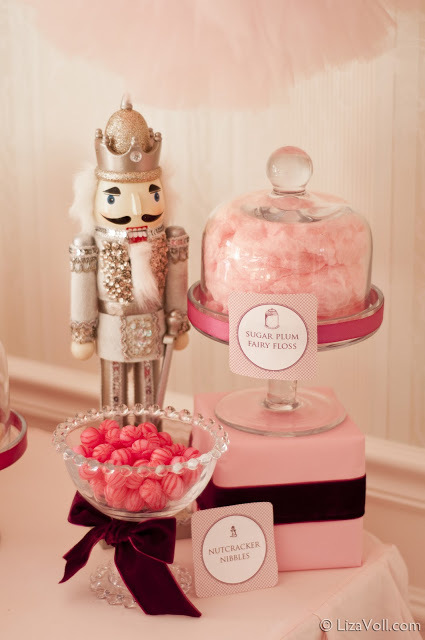 A Nutcracker theme is not only great for a birthday party but would make a wonderful christmas party also. 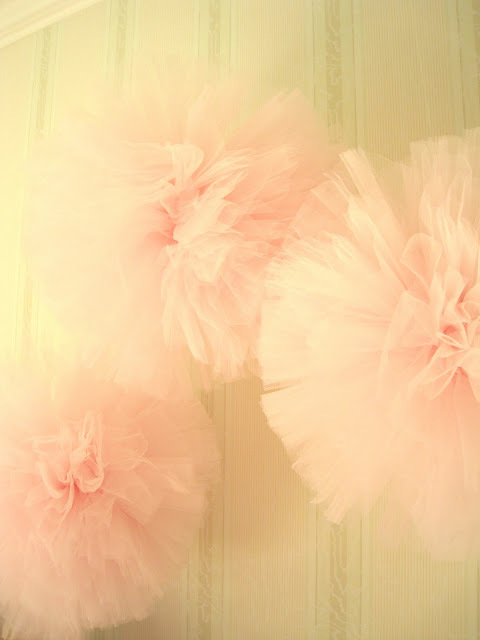 Tutu's hung on the wall make dream like decorations. 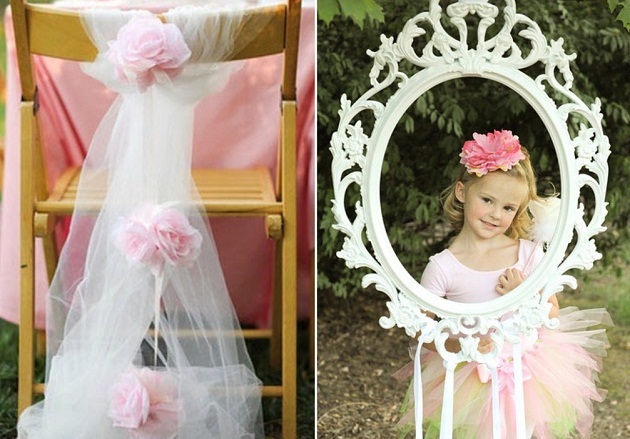 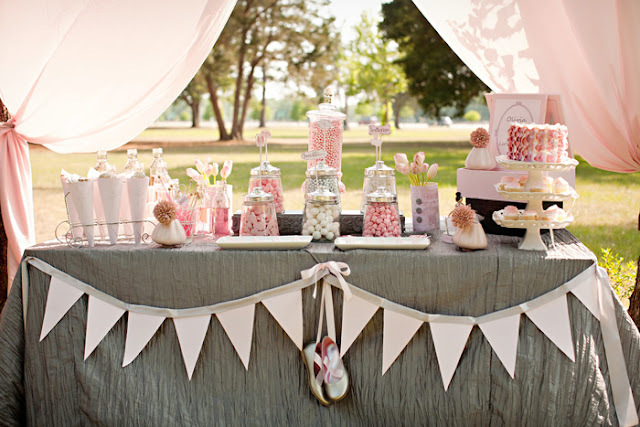 Make a pretty photo booth by adding ribbon or chiffon to a beautiful frame. Surely every little girl should get to wear a tutu at least once! 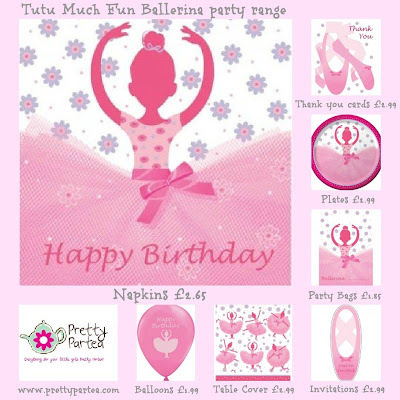 Below I have added a few items to help you create your very own ballet party. 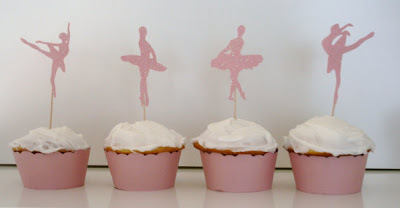 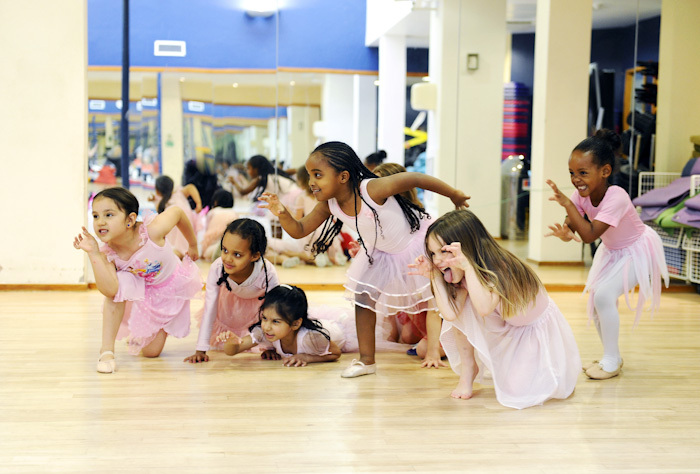 At Tippy Toes Ballet we offer custom ballet parties for your little ballet dancer and their friends. Take a look at our website for more information. 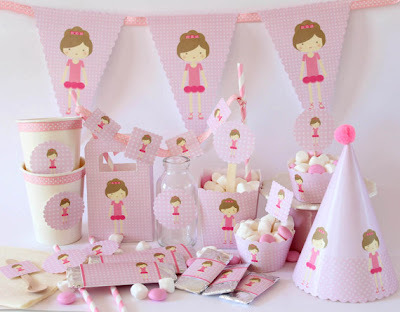 There was one item that I really wanted to find, but couldn't seem to find online. It's a cake shop in the UK that sells ballet cupcakes. If you can recommend anywhere, please leave a comment below or connect with us on facebook.